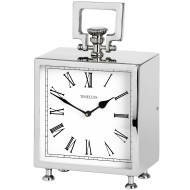 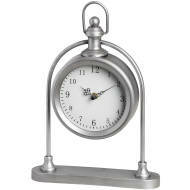 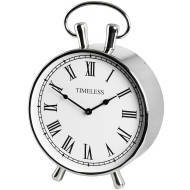 Hill Interiors is proud to offer a mantel or shelf clock suitable for practically every home. 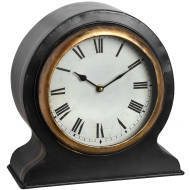 Our range of clocks, available for wholesale purchase, come in a variety of different styles and colours. 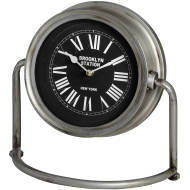 They can be used in the office as well as the home. 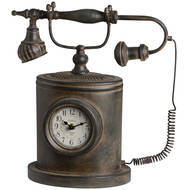 Login to your account to see our wholesale prices.